My cool new swimming gear! The positive part about my training ending is I now have the time and funds (well not really, but I’ll make it work) to start swimming. Up until this point I have only known how to swim to avoid drowning, so I definitely have A LOT to learn… Possibly even more than with cycling. Maybe I should be more scared… Better yet, maybe the swim instructors should be! However, I am determined and committed. 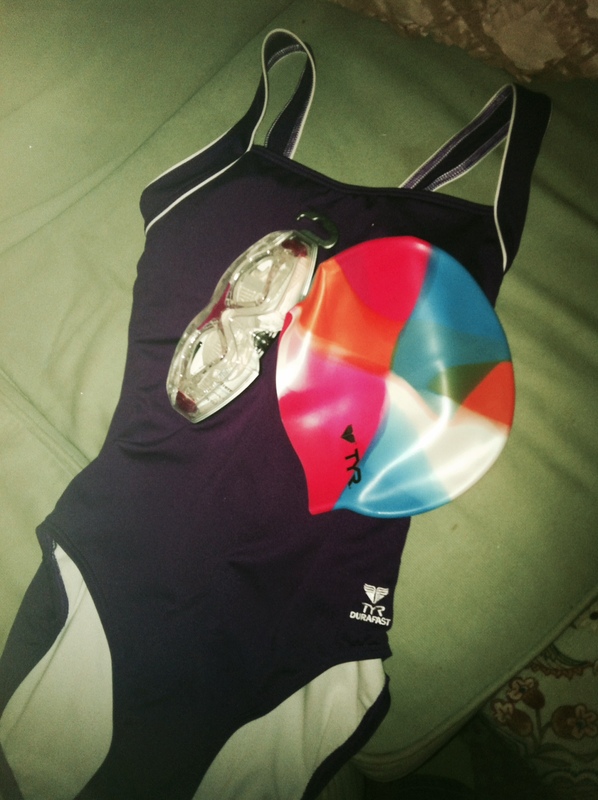 (I would like to cite the fact that I found a swim suit, goggles, and swim cap all in the off season today as proof!) I have been trying to find an affordable place to swim with a flexible pool schedule for quite some time now, and let me tell you it has been no easy task! 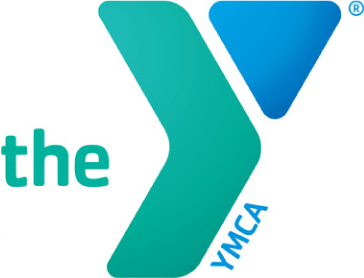 Ultimately, we decided that the Greater Waterbury YMCA will be my new home- for at least the next 8 months anyway. I picked the Greater Waterbury YMCA over our local one because they have two pools instead of one and a way more flexible lap swim schedule. In fact, I don’t think there are any hours that they don’t allow lap swimming during the day. They also have off street parking AND for some reason the membership was cheaper… which makes no sense because it’s all the same organization. Anyway, now that we joined, we can go to either one so I guess it doesn’t really matter. Adam had pushed for the YMCA over the other pools I looked at because they offer spin classes (in addition to a multitude of other classes which I’m kind of excited to try out… if I ever have spare time between all my other athletic endeavors). They also just did a 10 million renovation so the facility itself is really nice, nicer than our current gym actually and with more equipment including bikes!